Bail bonds is a very general term when talking about getting a loved one out of jail. The reality is that there are actually a few different types of bail bonds here in Georgia that make it possible for someone to get out of jail. If you’re currently in a position where a loved one is in a tight situation and has been placed in jail, or you have a criminal background and are confused about the terms of your bail, keep reading. 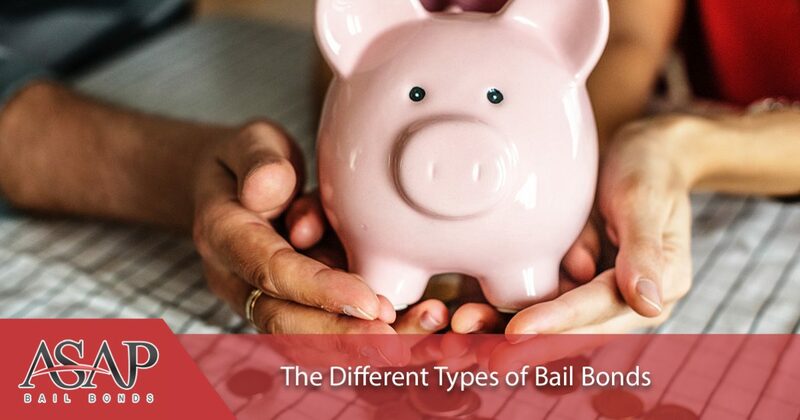 In today’s blog, we are going to touch on the four different types of bail bonds that exist, the conditions that go along with it, and a few things that you may want to consider before committing to that type of bail bond. Let’s get started. The first type of bond that we are going to touch on is your own recognizance. This form of bail allows you to sign a form instead of making a payment. In this form of bond, the judge that you’re working with has recognized that you’re giving your word that you will attend your court hearing. While this definitely sounds like the ideal form of a bail bond to take advantage of, this isn’t offered to everyone. More often than not, personal recognizance is something that is offered to individuals with minor misdemeanor offenses, misdemeanor traffic offenses, or minimal criminal background. It’s very unlikely that an individual with a federal offense will ever be offered a personal recognizance bail option. The most common bond that people will have is a cash bond. Not only is it the most common option, but it is one that is always going to be available. This type of bail bond is when the court sets a cash value that needs to be paid for you or your loved one to get out of jail. The good news here is that if you attend your court hearing, you should get the money that you paid to post bail, back. Something that needs to be noted is that most counties aren’t going to accept a credit card or check when it comes to posting bail. They require you to pay cash at the time of posting your bail. This is an excellent option if the bond isn’t too high or you’re able to front the money. Another option that can be presented in regards to bonds is when you or a loved one uses a piece of property to post bail. There are a few more hoops that need to be jumped through in these cases, which doesn’t make them the ideal option when you’re looking for a quick solution. More often than not, you’re going to need a current tax statement that shows the value of the property, have all of your taxes up to date, a current mortgage statement, a warranty deed, and you must have all individuals that are listed on the deed present. The downfall of this option is that the risk is high — you could lose your property! Aside from that, it does take quite a bit of time. Given that this isn’t the most convenient option and it does have such a high risk, it’s not the bail bond that we suggest going with. If you find yourself struggling to come up with the money to post bail and a personal recognizance isn’t an option, don’t think that a property bond is your only choice. The next point that we touch on is another option that you could take advantage of. Cash bonds are an option that is always going to be there, but it’s not always convenient. If you are not able to put up bail for your loved one, a professional bail bond company is the best option for you to take advantage of. This is going to be the easiest, quickest, and most affordable option for those who aren’t able to pay cash immediately. Bail bondsman ask for a fee that can range from 10 to 15 percent of the bail amount. This amount is usually more reasonable for people to afford, making it easier and more efficient when it comes to releasing your loved one. Unfortunately, this fee isn’t refundable even after the individual has appeared in court. Companies do this for protection in the case that a court appearance is missed and they have to eat the cost. In the end, this is a great option if you’re not able to front the money on your own. ASAP Bonding is one of the leading bail bond companies in Duluth. 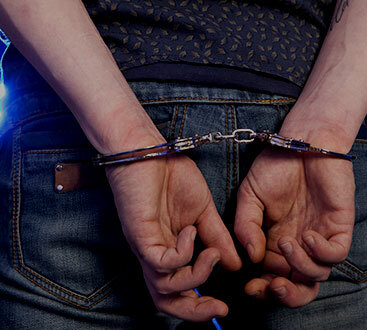 We are happy to provide you with quick bail bond services when you need them the most. Reach out to our team today if you’re in need of a bond in the Duluth area, and we would be more than happy to get you taken care of as quickly as possible. Feel free to contact us if you have any questions that we can assist with.